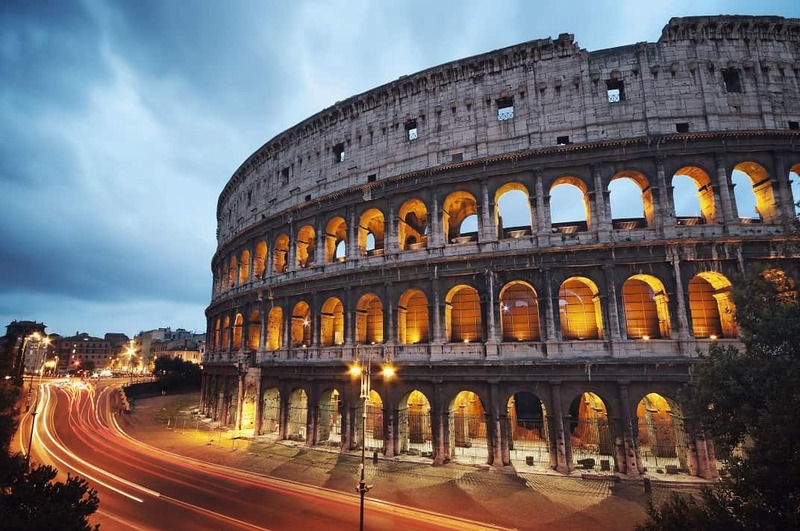 With an experienced network of industry professionals and access to the full range of legal services offered by Healys, our bi-lingual Italy team can advise and assist on a wide range of matters, creating a platform on which to build relationships and successful business ventures. We have a proven track record of enhancing business plans, networking parties together and developing successful professional relationships. Our network of trusted industry partners, including accountants, bankers, investors and developers, are experts in their fields. By combining the experience they offer with the expertise of Healys specialised legal teams, we can provide you with a comprehensive and bespoke service tailored to your business needs. If you require any information on the services we offer – either now or at a future date – please contact us on +44 (0) 20 7822 4000 or email international@healys.com to discuss your plans at an initial meeting.